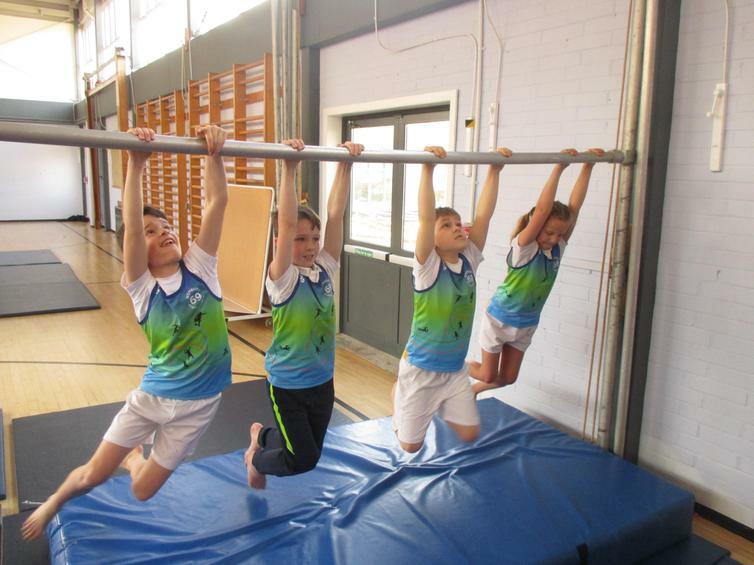 Eight of our budding gymnasts from Year 3 & 4 had the opportunity to attend a gymnastics festival held at Coombe Dean school this week. 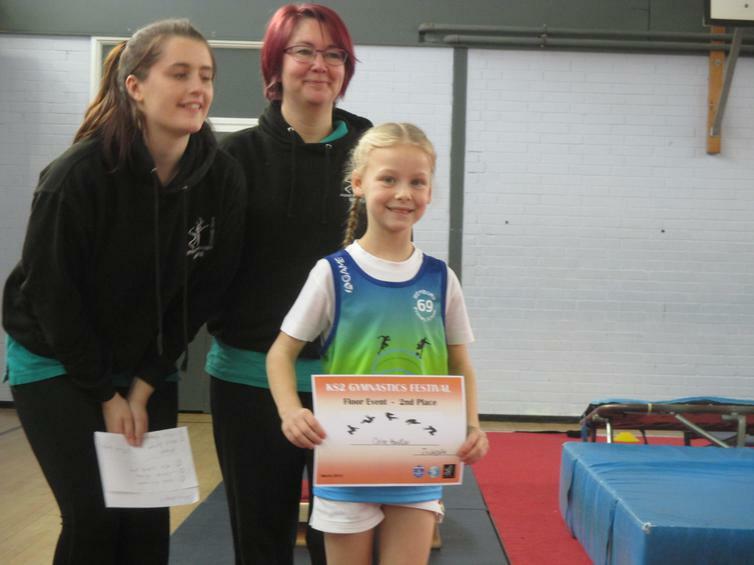 They used the beam, bars, springboards, vault and had to memorise and perform a floor routine. For all the action please click here.